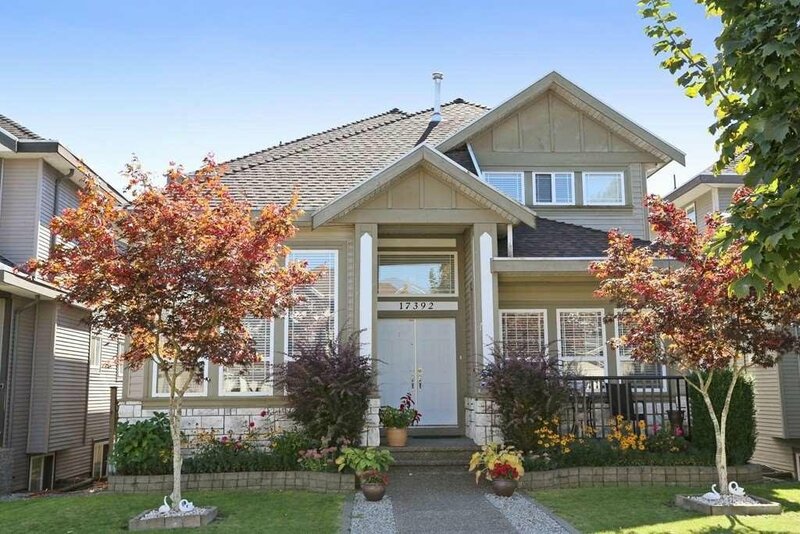 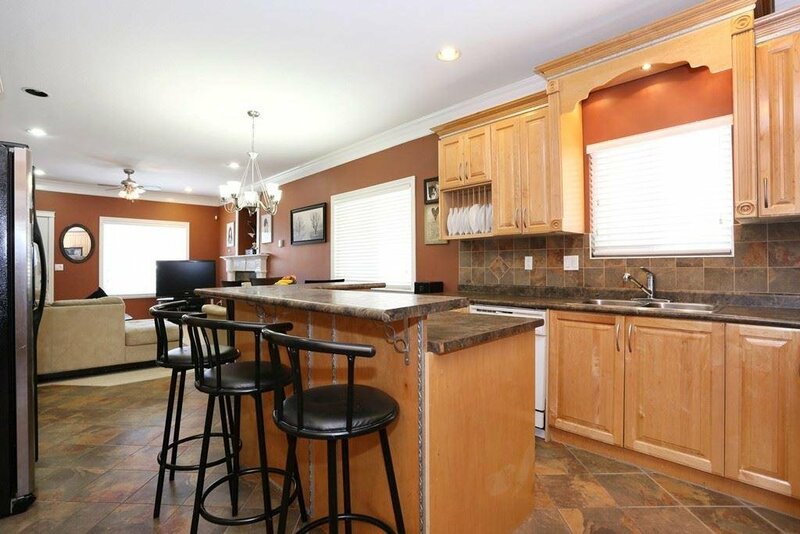 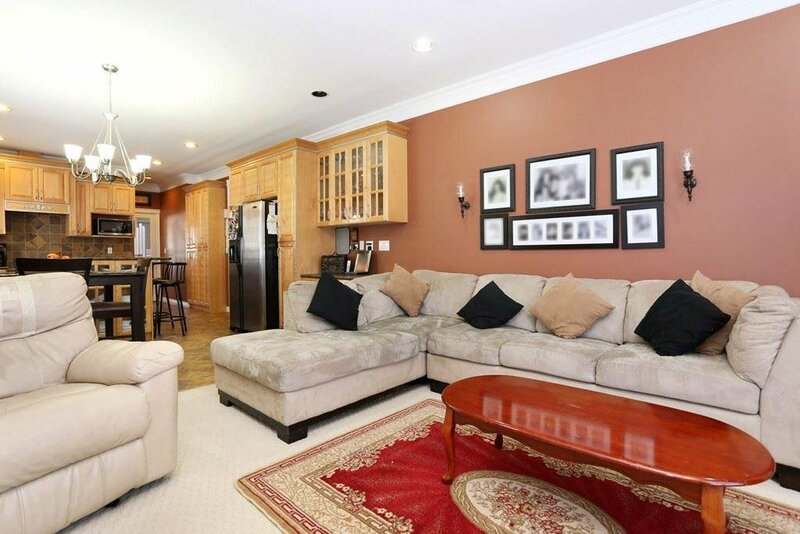 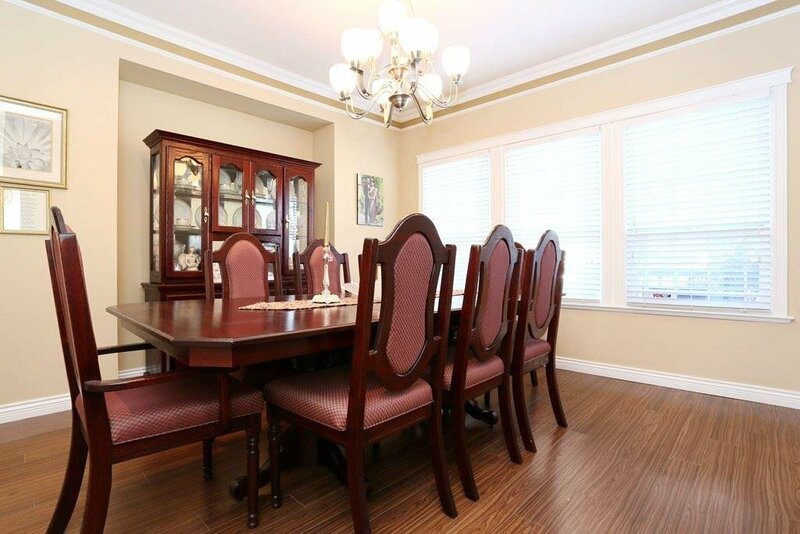 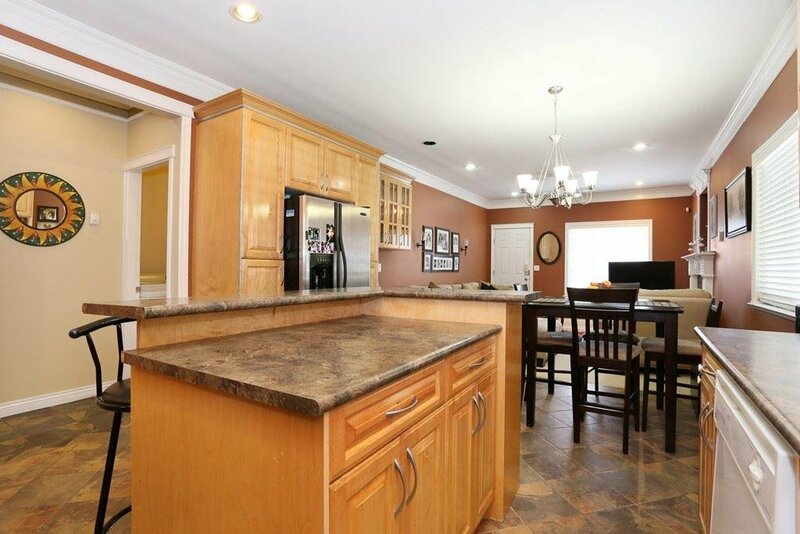 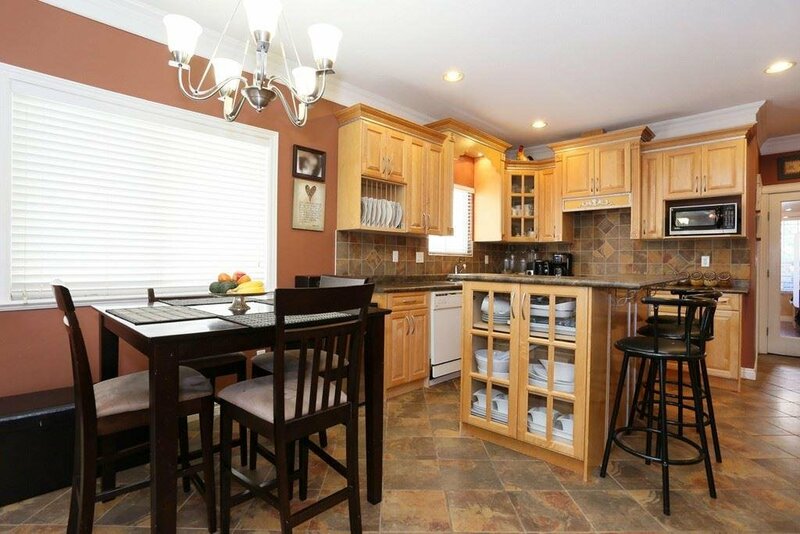 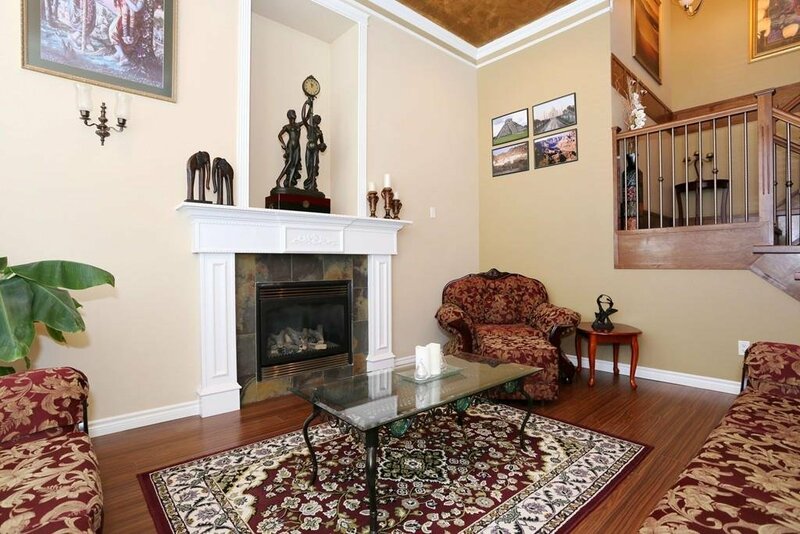 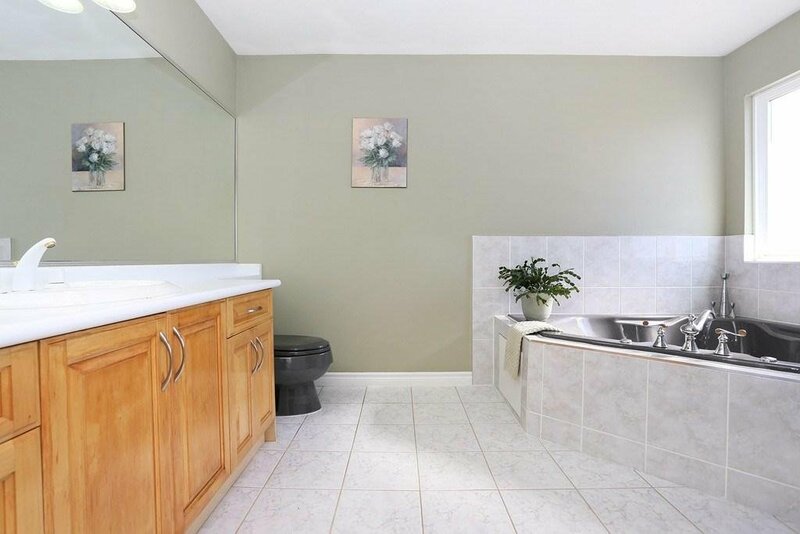 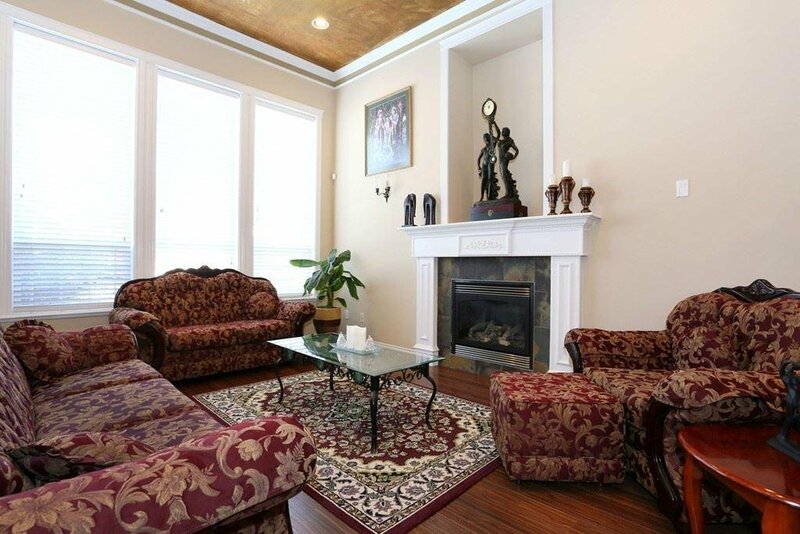 Ideal family home in quiet Cloverdale Neighbourhood. 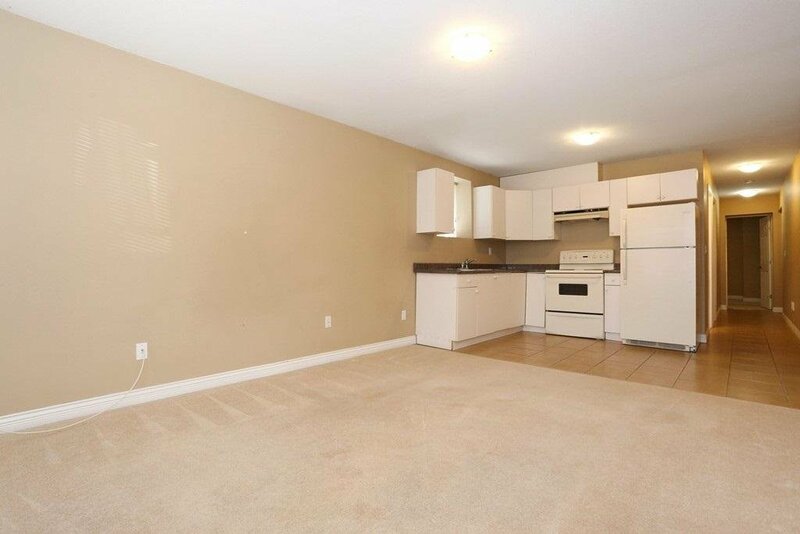 2 Storey with full Basement (2 Bdrm + 1 Bdrm Suites). 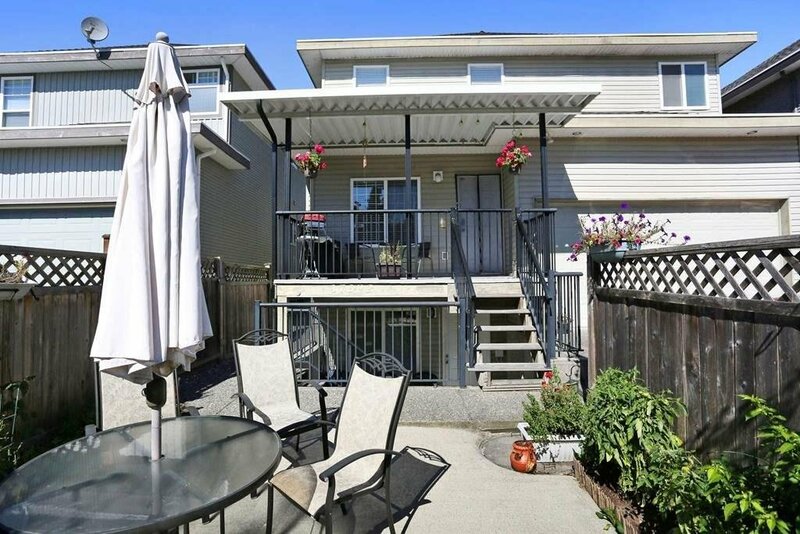 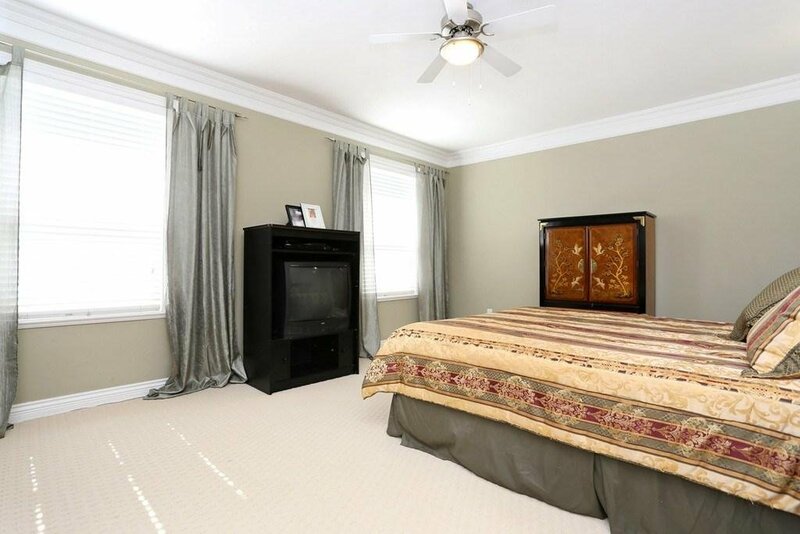 Prime location with rare back lane access to 2 car Garage & Parking. 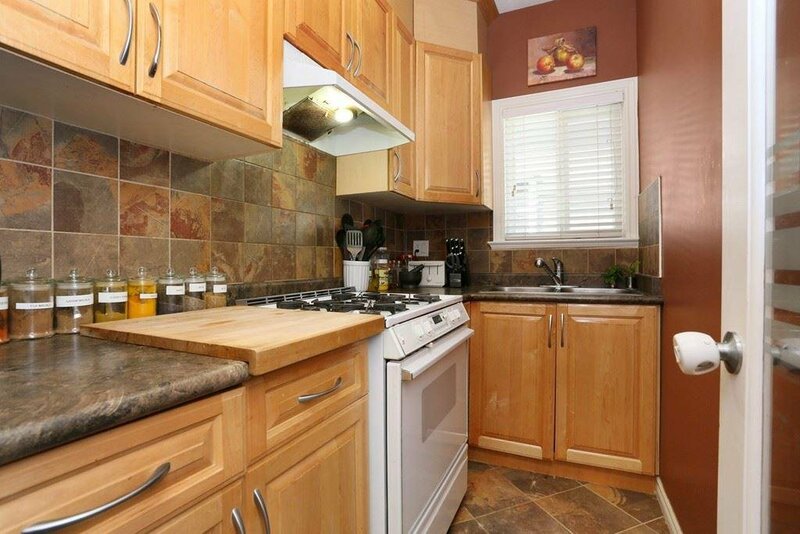 Counter Range in Main Kitchen & Gas Range in Wok Kitchen. 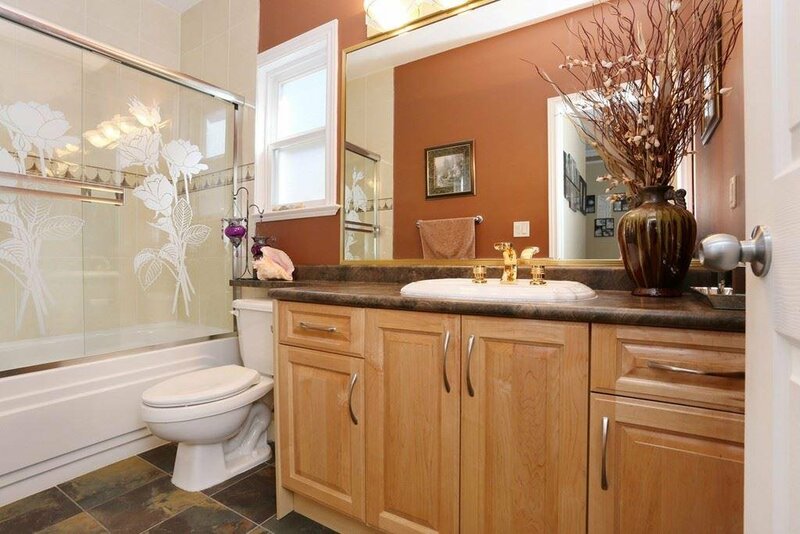 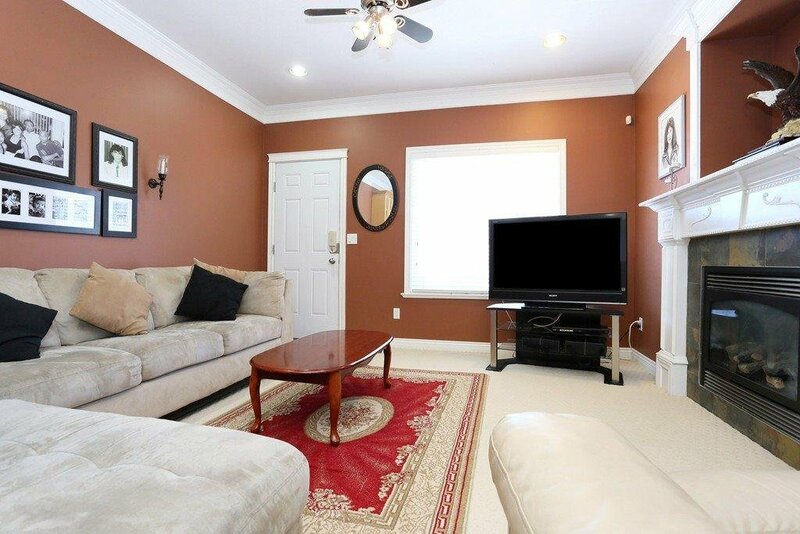 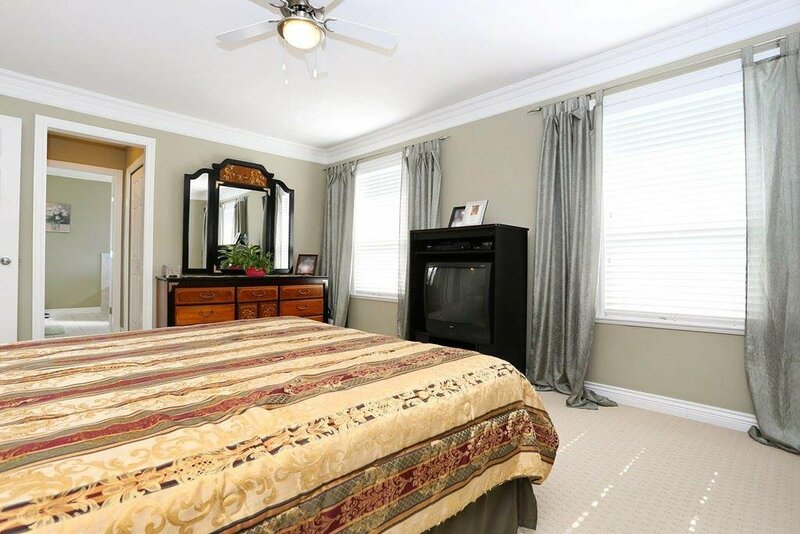 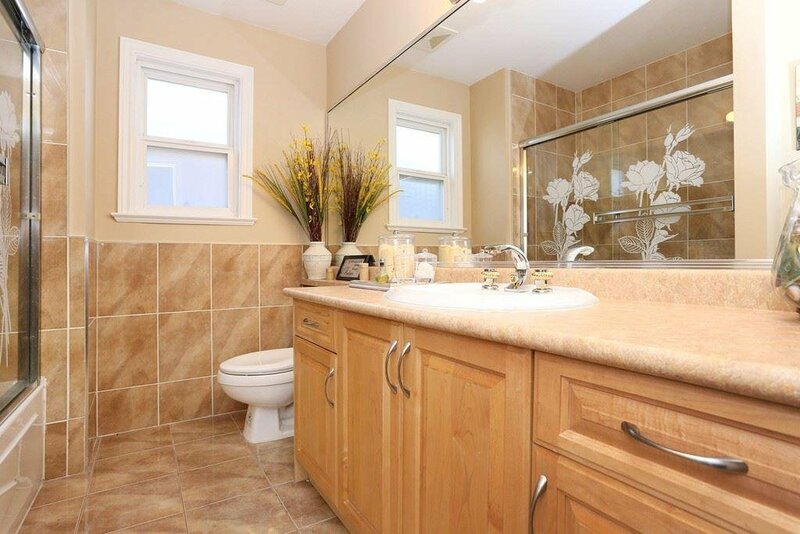 7-8 Bdrms, 6 Full Baths, Slate Tiles, 2 Gas F/P & Radiant in floor heating top 2 floors. 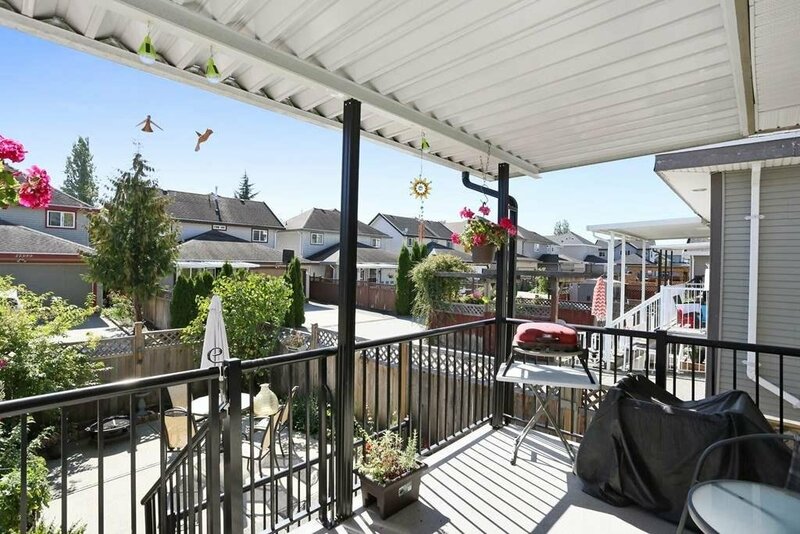 Beautiful covered concrete Patio in front, covered sundeck at back and Cedar Fence. 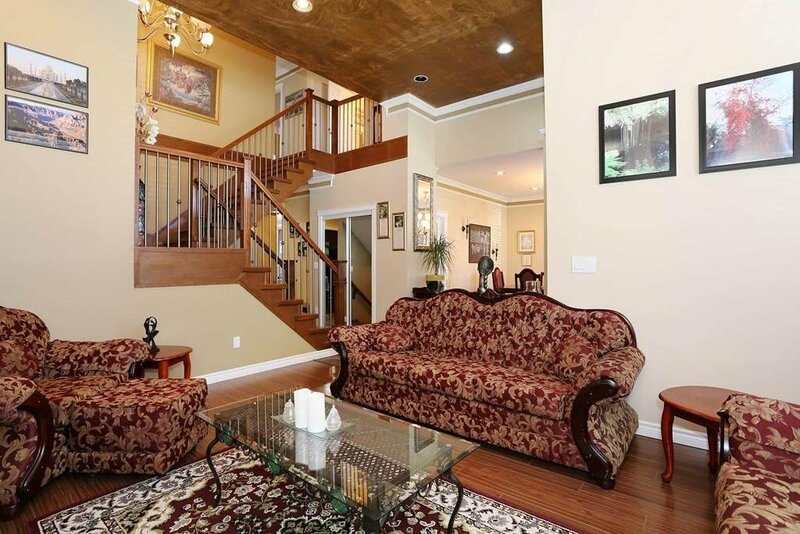 Well cared for and well maintained home.